Hello, my name is Chima. I've been a teacher for some years and I love helping people. I believe that learning English is very easy. All you need to do is to be optimistic, have confidence in yourself and trust me as your teacher. 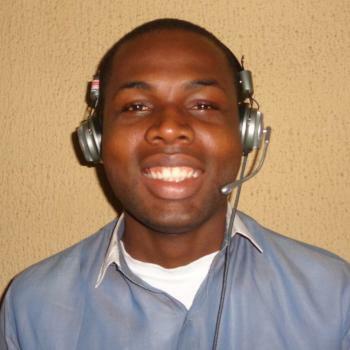 Teacher Chima has a Bachelor of Science degree in Microbiology. He has written many articles and used to have a blog. His hobbies are writing, reading, listening to music and cooking. He has been an offline teacher some years and wants to share his knowledge and experience with other people online. He is optimistic, cheerful and has good communication skills. He's well suited for beginners, intermediate and advanced level students. Thank you so much. You are always a nice teacher. Thank you so much ?I enjoyed your lesson ?